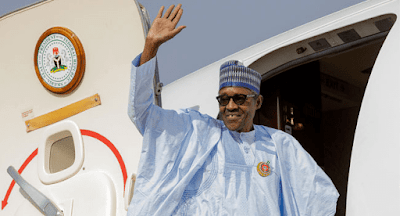 President Muhammadu Buhari will depart Abuja on Saturday for N’Djamena, the capital of Chad Republic. The Senior Special Assistant to the President on Media and Publicity, Mr Garba Shehu, disclosed this in a statement on Friday. President Buhari would be accompanied to the meeting by Governors Kashim Shettima, Akinwunmi Ambode and Adegboyega Oyetola of Borno, Lagos and Osun States respectively.